WTS: iM@S Ganaha Hibiki -Angelic Island- PVC Figure 50% OFF! 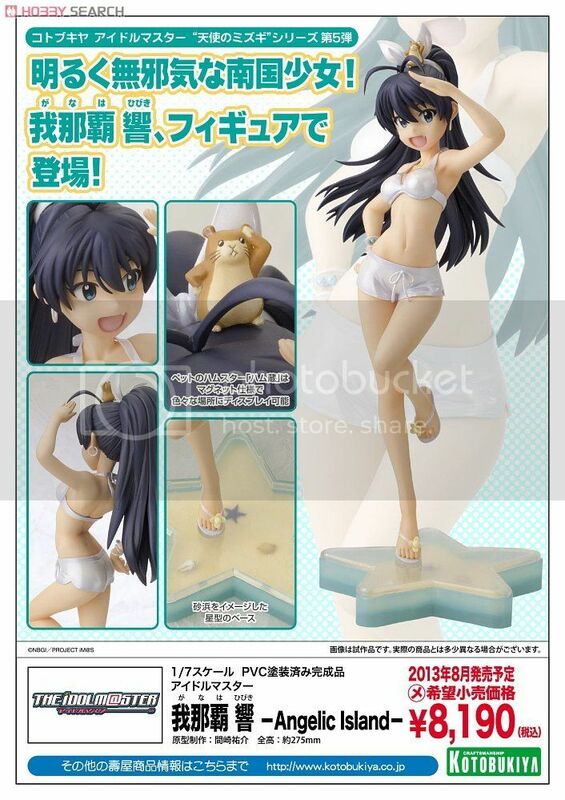 WTS: [email protected] Ganaha Hibiki -Angelic Island- PVC Figure 50% OFF! Thread: [email protected] Ganaha Hibiki -Angelic Island- PVC Figure 50% OFF! [email protected] Ganaha Hibiki -Angelic Island- PVC Figure 50% OFF! Figure is 1/7 scale. MISB never open before. Original price is 8190yen, about S$100. Asking for S$50 only @[email protected]! Serious buyers only. Must be able to pay and collect within 1 week. Don't be scared by the low price. It's authentic figure from Japan. I need to clear space thats why letting go cheap. Pls PM me if interested. I will respond within a few hours. Unless bed time. Can meet in the west or town area. Last edited by gordonator; Nov 19th, 16 at 12:19 PM.